Don’t take our word for it, browse our past ventures. 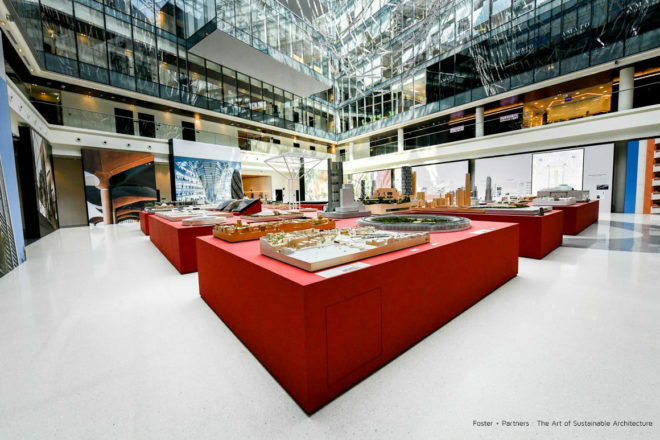 Foster+Partners, the world renown British architecture and design firm is responsible for some of the most prestigious projects in the UAE, including the Reem Island Residences, Sheikh Zayed National Museum, The Index Tower, World Trade Centre Souk, and Masdar City. 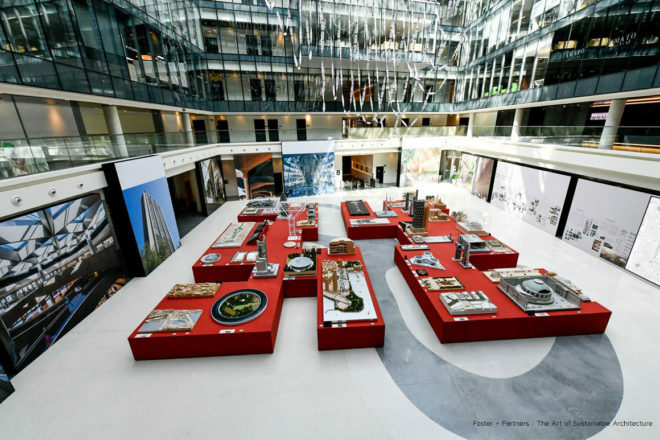 Since its founding, more than 50 years ago, Foster+Partners’ focus has been on the centrality of human experience in the design of the built environment. The firm has pioneered a holistic approach to design emphasizing sustainability alongside innovation. 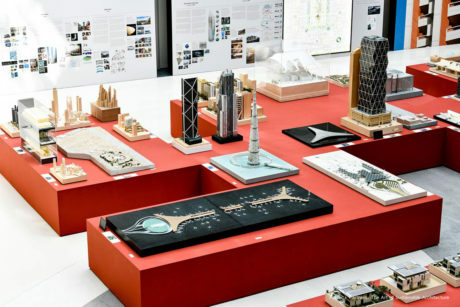 During February 2019, Foster+Partners, in association with Dubai Design District (d3) mounted its first UAE exhibition: “The Art of Sustainable Architecture” providing visitors with a wide overview of its work. 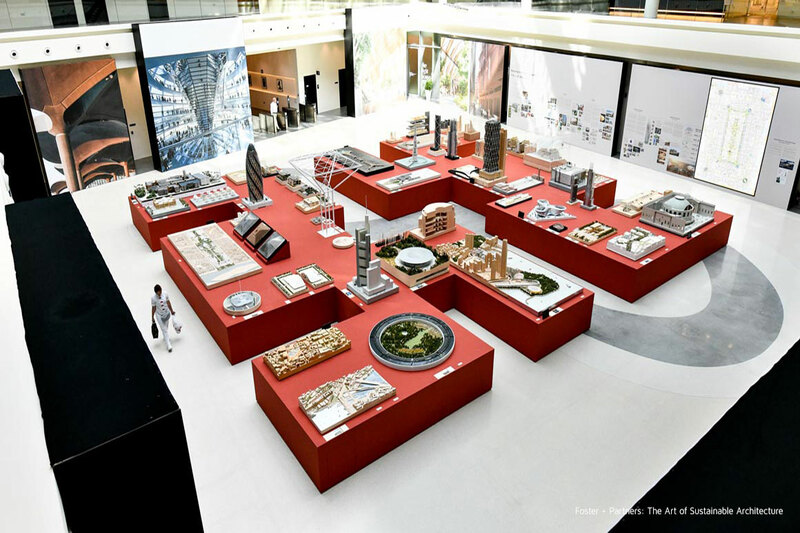 The exhibition casted a spotlight on the different tools Foster+Partners architects use to design and build some of the most complex and innovative projects in the world. 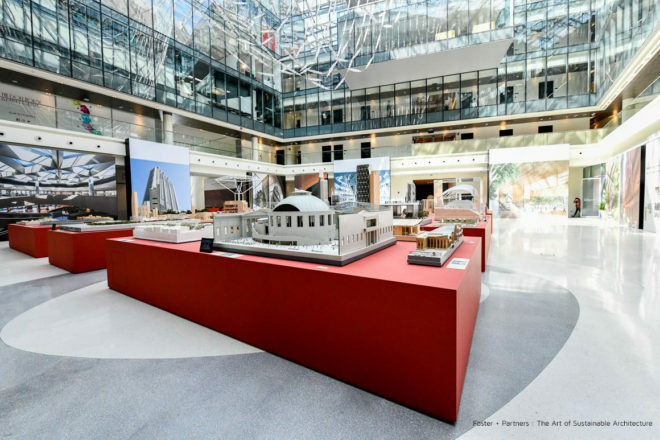 We were entrusted with overseeing all the steps involved in delivering the exhibition at the highest standard, including the timely set up and dismantling of exhibits and ensuring that the massive 1,200 sqm space was efficiently and attractively occupied. Our team worked to a strict schedule to ensure on-time delivery. 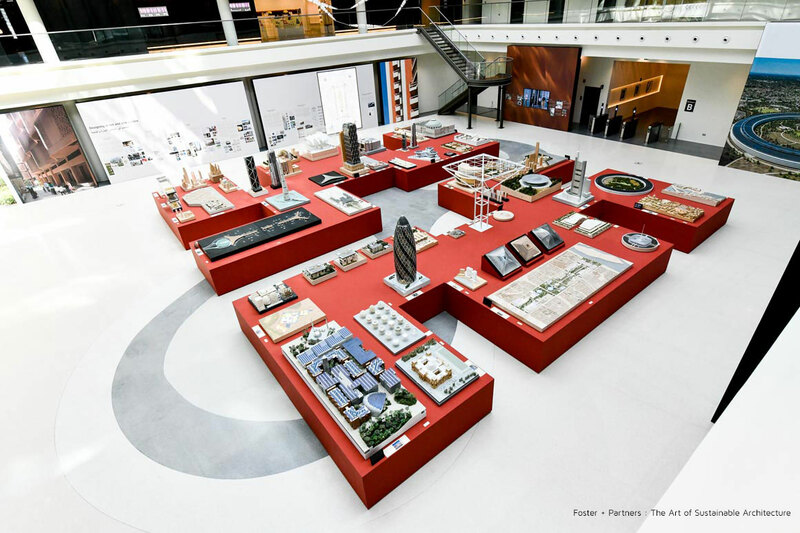 Great care was used in the installation and dismantling of the many complex elements including architectural models, photographs, drawings and films using our extensive experience in museography. High quality finishing and attention to detail was our watchword. We overcame the spatial challenges of the venue, turning them into advantages by integrating them into the plan. In this way, we were able to effectively use the space to create a distinct look and feel for visitors including branded walls, podiums and décor. Nearly two dozen 6-meter-high branded graphics were produced and printed on blackout banners to promote the exhibition and to provide visitors with needed information. Want us to support you on your next project?